Rail Vision Ltd., a railway safety system developer, is planning a Nasdaq IPO in the first quarter of 2018, hoping to raise $25 million with a $100 million company valuation, according to people familiar with the matter who spoke on conditions of anonymity. The IPO will be led by Tel-Aviv listed advanced driver assistance systems company Foresight Autonomous Holdings Ltd., which owns 32% of Rail Vision's shares. Early in 2016 Foresight invested $1.6 million in Rail Vision. The latter raised an additional $6 million in May with a $30 million pre-funding valuation. Based in Ness Ziona, around 12 miles south of Tel-Aviv, Foresight develops and commercializes 3D, multi-camera-based advanced driving assistance systems. 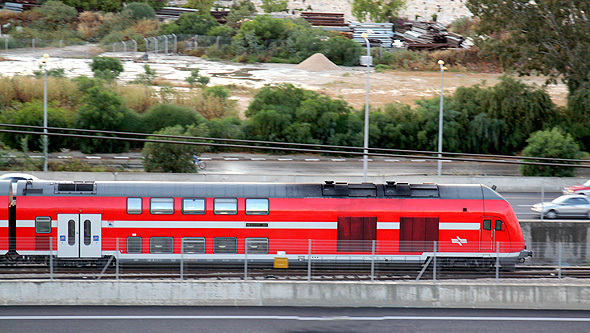 Based in Ra'anana, around 16 miles north of Tel-Aviv, Rail Vision develops an automated early warning system (AEWS) for locomotives. When mounted on a train, the company's thermal sensor can identify hazards at a distance of up to two miles, under different weather and lighting conditions, alerting both the train’s staff and the command and control center. Founded by four former employees of Israel-based arms manufacturers Rafael Advanced Defense Systems Ltd. and Elbit Systems Ltd., Rail Vision was accepted in March to startup accelerator Startupbootcamp's Berlin-based smart transportation and energy program. Spurred by the push for autonomous driving and by the success of Jerusalem-based industry leader Mobileye, recent years have seen a bevy of transportation-related startups founded in Israel. In August, LiDAR-maker Innoviz Technologies announced a partnership with autopart manufacturer Delphi Automotive PLC. The same month ride-hailing company Gett announced it had acquired Tel-Aviv based path-finding startup Streetsmart.